Winter can mean absolute torture for your skin especially when it's cold and windy outside and the air inside is warm and dry. I like to take this time of the year to remind you that it's very important at any age to take care of your skin and today I'm sharing a few of my favorite products that I really think you should add to your own skincare routing. Sustainable Youth is a company that's relatively new to me but now that I've been introduced and using their products, I love them! 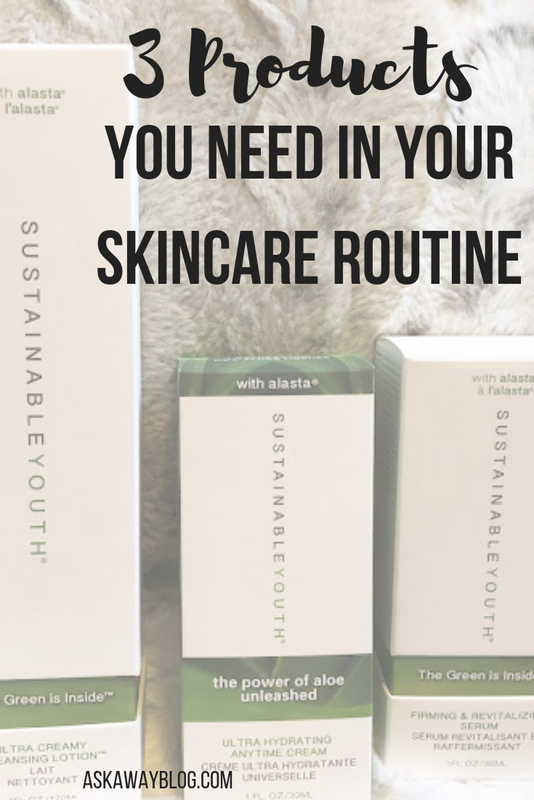 Sustainable Youth is a line of proven, natural anti-aging skincare products that use alasta which is a breakthrough version of Aloe Vera. It's one of the oldest beauty ingredients used throughout history to treat and heal all kinds of skin conditions. That's what makes their line of products so great and unique. 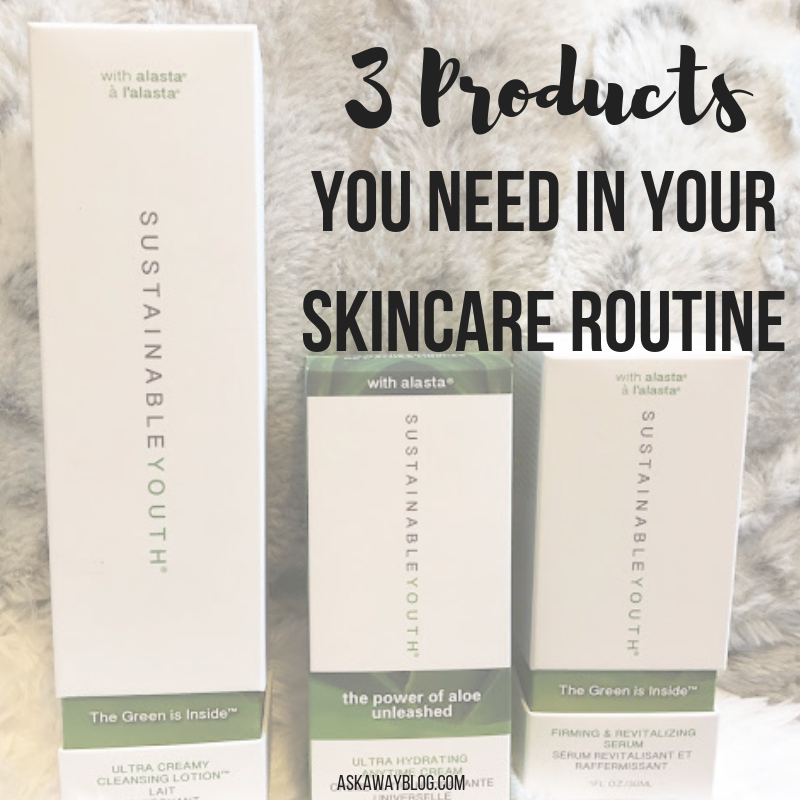 Here are the 3 products I use that I think are essential to everyone's skincare routine! 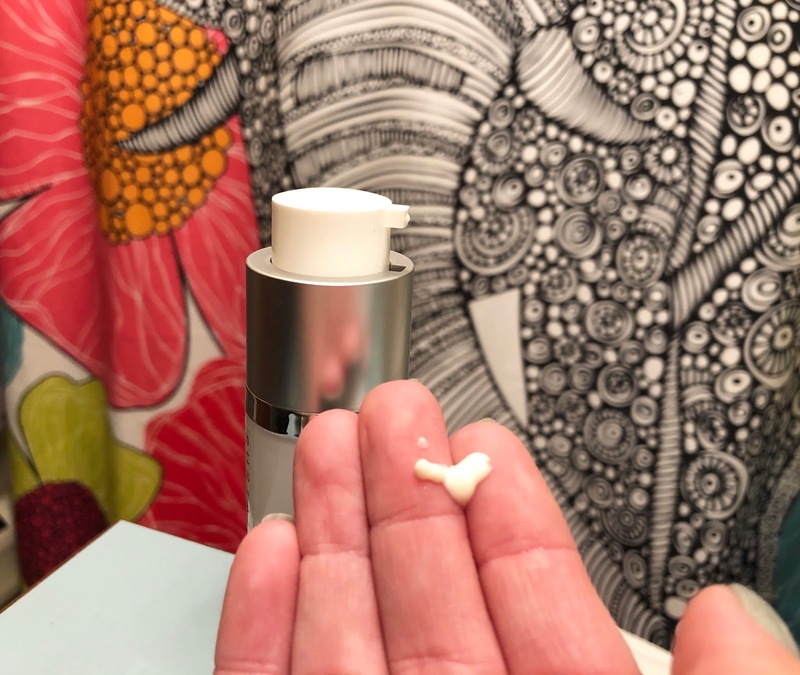 Sustainable Youth Ultra Creamy Cleansing Lotion | This cleanser does a great job of removing traces of makeup which can be a problem for many of us after a long day of work. You get home, you do a so-so job of taking your makeup and foundation off but you really didn't get it all. The leftover makeup clogs your pores and can cause breakouts and other skin irritations. 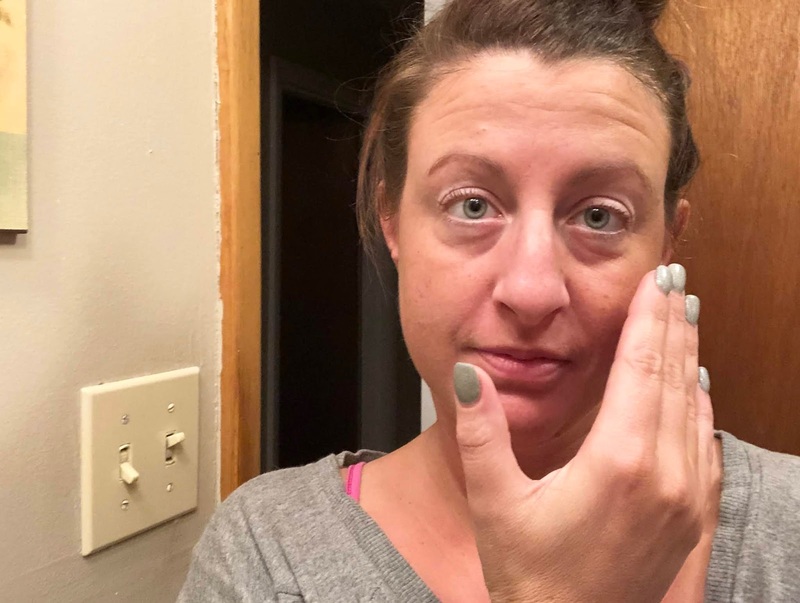 It's just not healthy for your skin to have all of that junk left behind. This cleansing lotion is SO impressive because it even takes waterproof eyeliner and mascara but it doesn't dehydrated and strip your skin of natural oils. When that happens, especially, around the delicate skin near your eyes, it can make you look tired, wrinkly, and old. Seriously! This is a really versatile product because you can use it with water or just as a wipe off cleanser. I put a small amount on my skin and rub it gently in small circular motions and then rinse with warm water. A little seems to go a long way so for $42 it's a great deal for a decent sized bottle. Sustainable Youth Ultra Hydrating Anytime Cream | I've always struggled with finding a hydrating cream that wasn't too thick and greasy but also not too watery and thin. This is the perfect in between and it's my new go-to moisturizer! It contains extracts from the rind of the Aloe Vera plant combined with a great soothing Aloe Vera gel. Here we go with the alasta again! 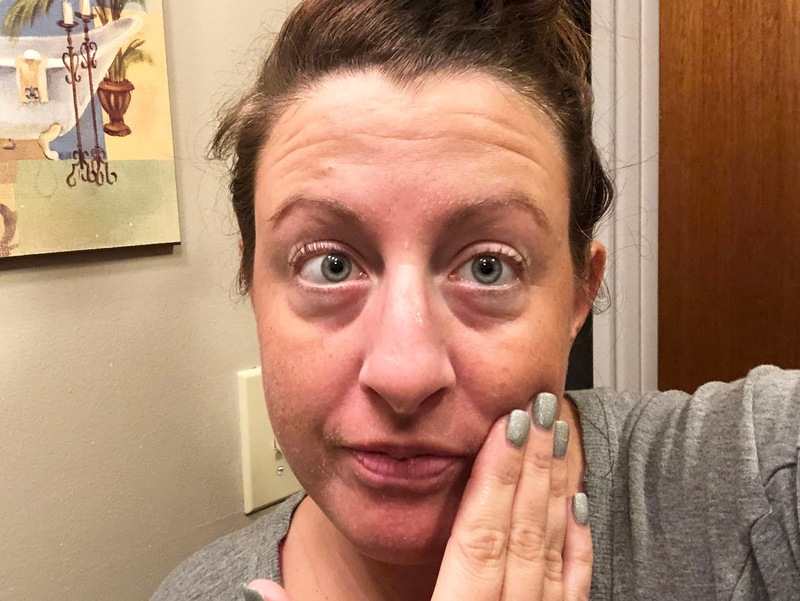 It's been clinically proven to reduce the appearance of lines and wrinkles and I definitely noticed that the fine lines around my eyes and mouth were greatly reduced after just 4 weeks! I love the other natural ingredients and the amazing smell this product has. Some of the ingredients include flaxseed oil, olive oil, macadamia nut oil, jojoba seed oil, coconut oil, almond oil, shea butter, and vegetable glycerin. Again, a little goes a long way so just one little pump massaged onto my skin after cleaning is all it takes. 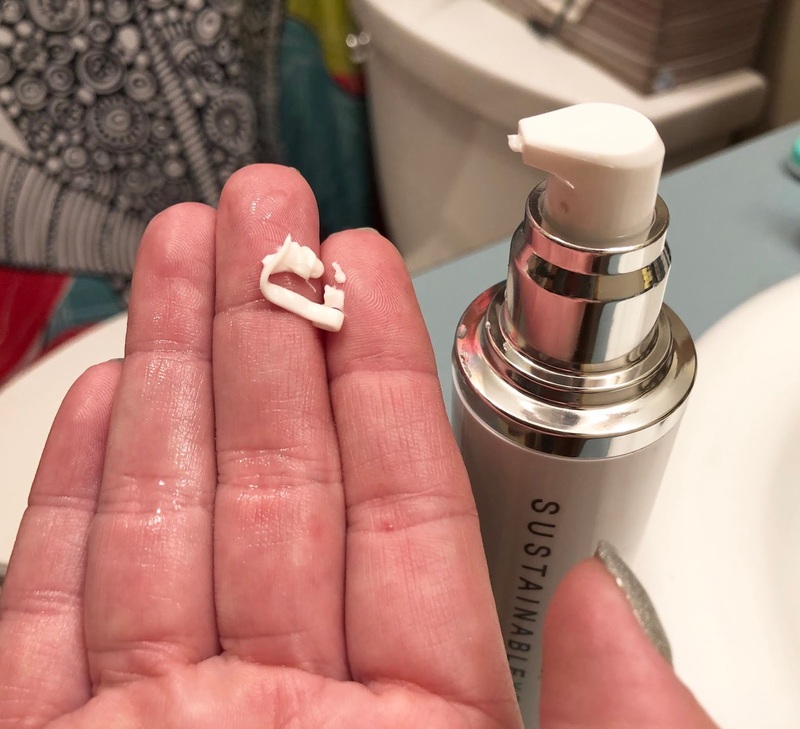 It doesn't make my skin feel oily or greasy and it absorbs pretty quickly. I haven't had flaky skin in weeks and I'm always flaking and itching this time of year. For $95 you get a heck of a lot of product in my opinion considering that I don't really need more than one or two pumps each use. 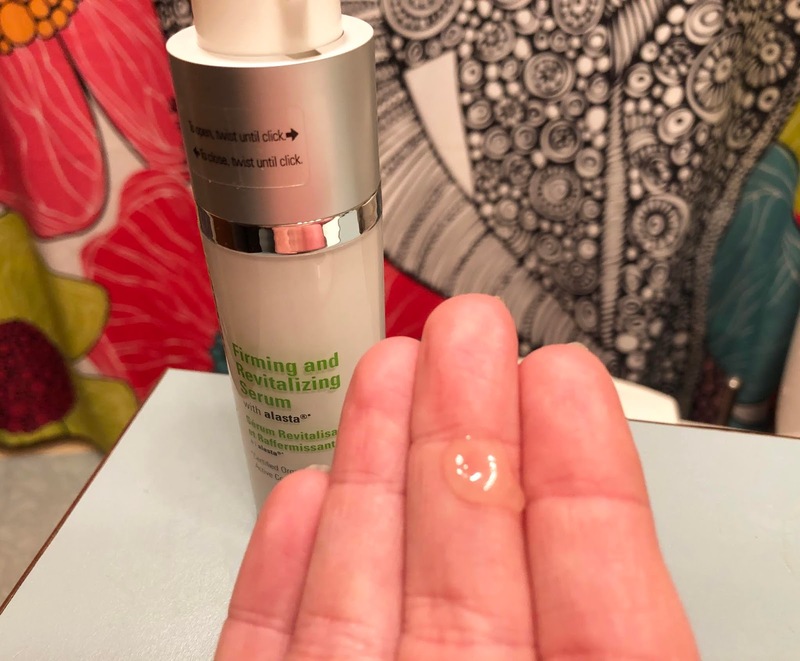 Sustainable Youth Firming & Revitalizing Serum | I'm just 32 years old but I already see my skin getting looser, saggier, and more aged. It sometimes looks dull. This serum is very lightweight and absorbs really quickly into skin and gives me a great glow and nourishing my skin with important ingredients to protect against the every pollutants our skin has to deal with. This serum has also been clinically proven to improve skin firmness in as little as 8 weeks. I've been using it around my cheeks and eyes and in just 4 weeks I've noticed a pretty good difference. My skin doesn't seem so loose and dull. With the use of the other 2 products I think I'm getting really good results! 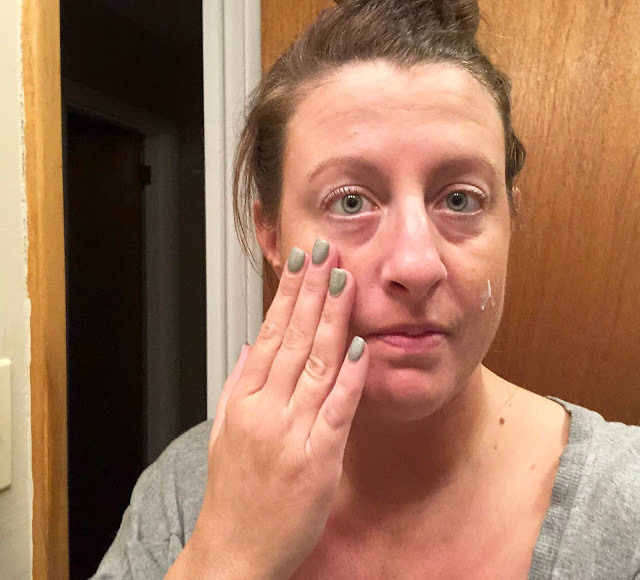 I can not only feel a difference on my face but I can see one and other people have asked me about it. I feel so much more confident to go barefaced now without foundation, concealer, and the rest of my makeup on. While it's got a higher price tag of $110 you really will get results from this as long as you use it consistently. 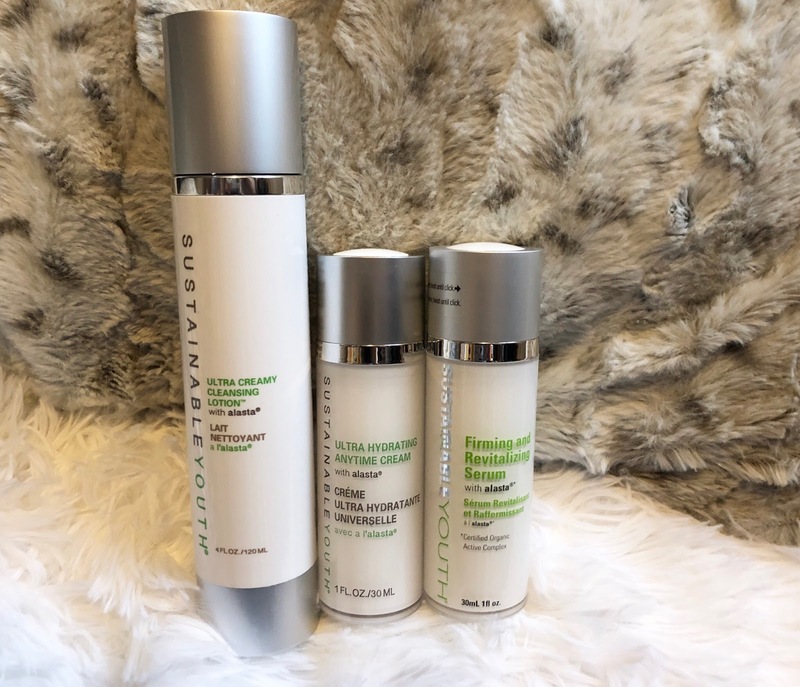 What products are currently in your skincare routine that you just can't get enough of? So going to have to test this brand out.